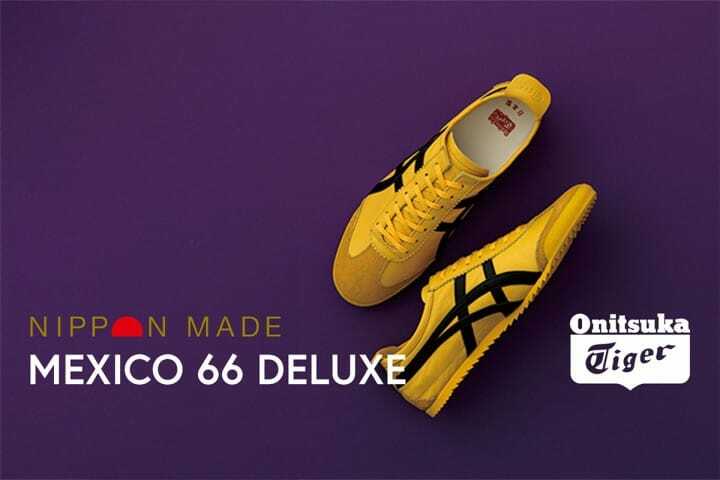 Onitsuka Tiger has announced a new sneaker in their NIPPON MADE series that is perfect for fall. 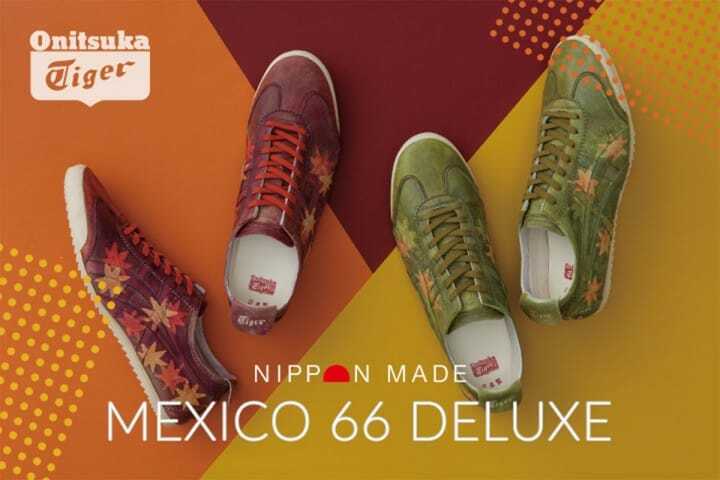 Read to learn about the new MEXICO 66 DELUXE, made with dyeing techniques used for kimonos. 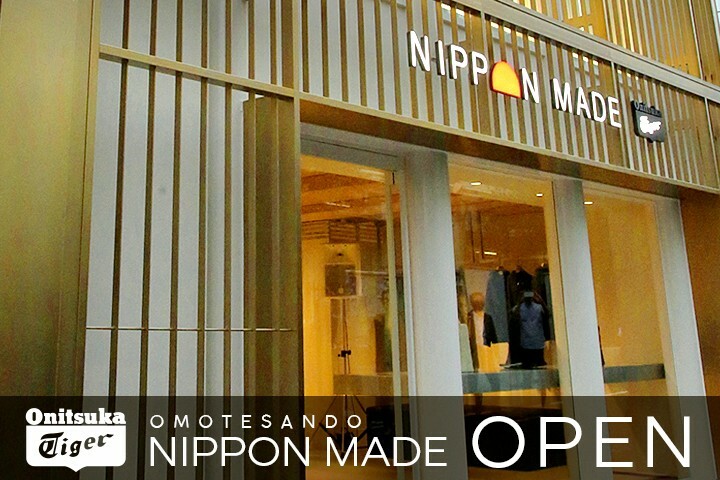 If you are visiting Japan you can receive a discount! 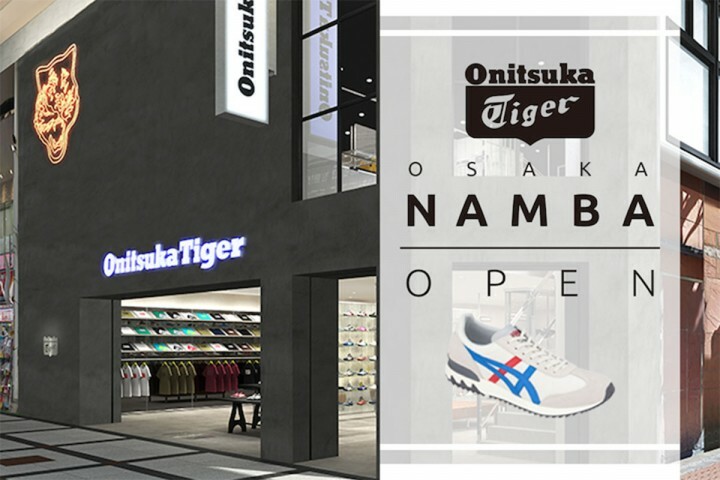 This sports shoe brand was born in Japan in 1949. 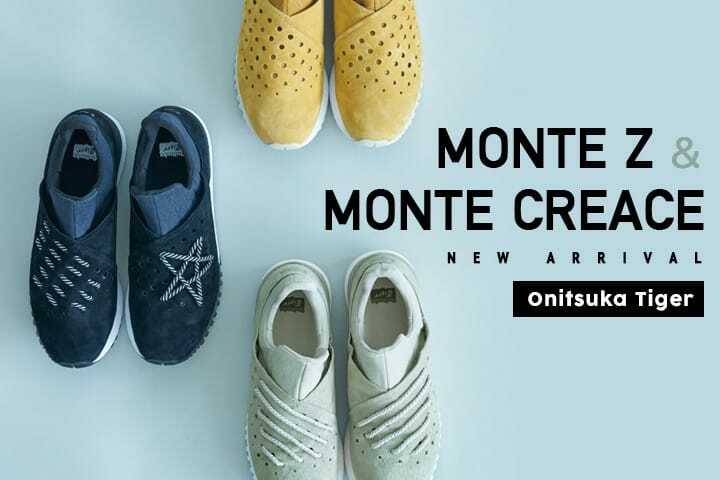 By making the best use of their retro designs and long lasting comfortable footwear, it wasn't long before this sports fashion brand became a favorite of sneaker fans around the world. Two popular series are MEXICO66 and SERRANO. Their slip-on shoes are also a big hit. 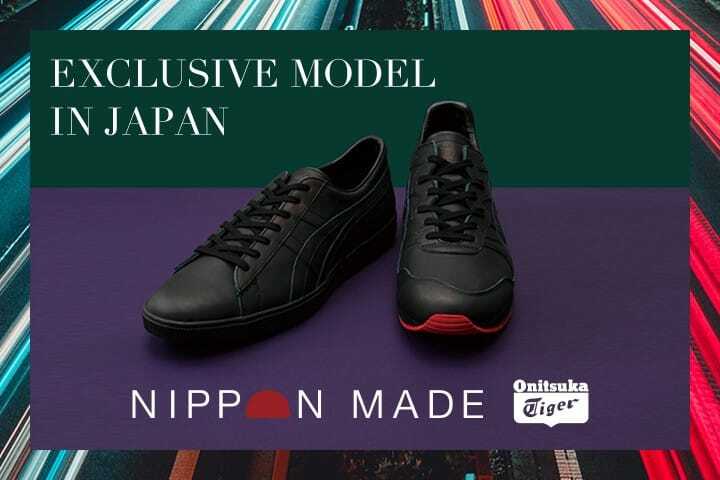 Their highest ranking line, NIPPON MADE, are the ideal souvenir for anyone visiting Japan. 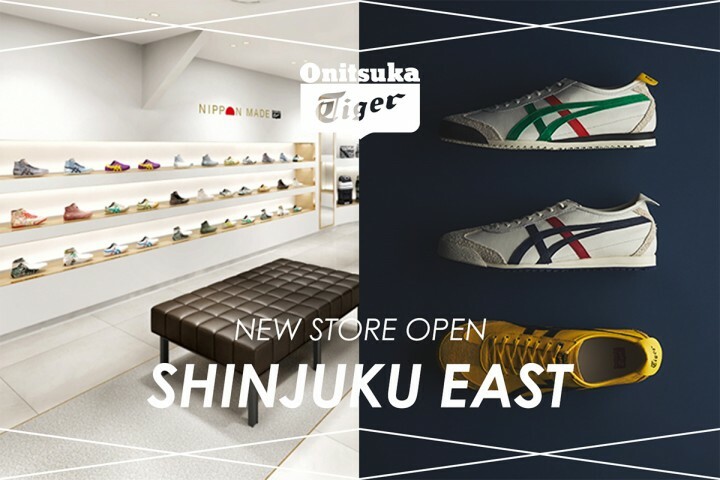 let's take a look at the Onitsuka Tiger shop! 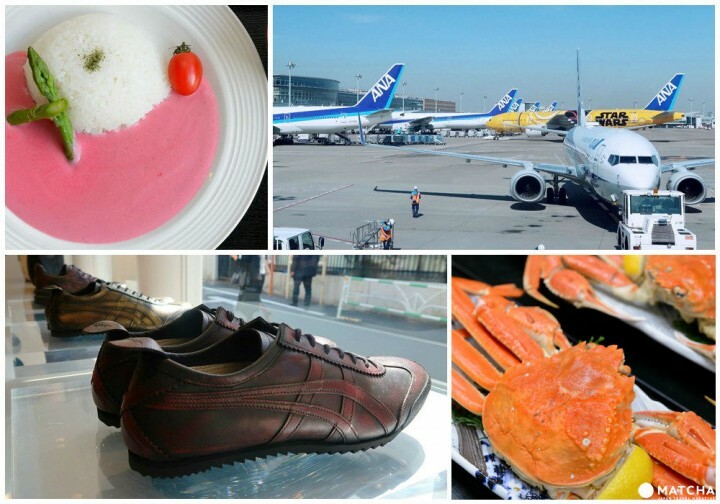 Check out the special shoes selected by MATCHA! 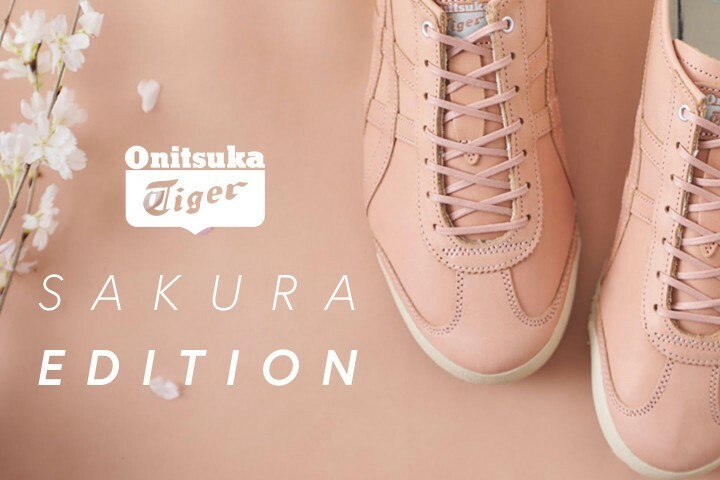 Onitsuka Tiger's Sakura Dyed Sneakers At Discount Prices! 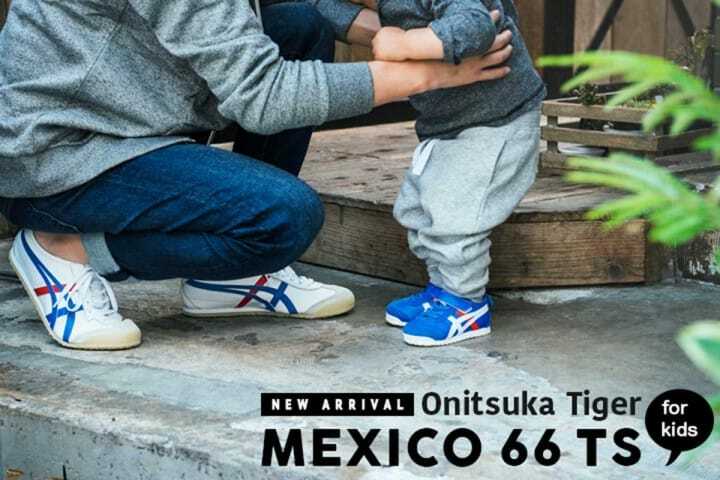 Onitsuka Tiger's MEXICO 66 TS: Kids Shoes At Discount Prices in Japan! 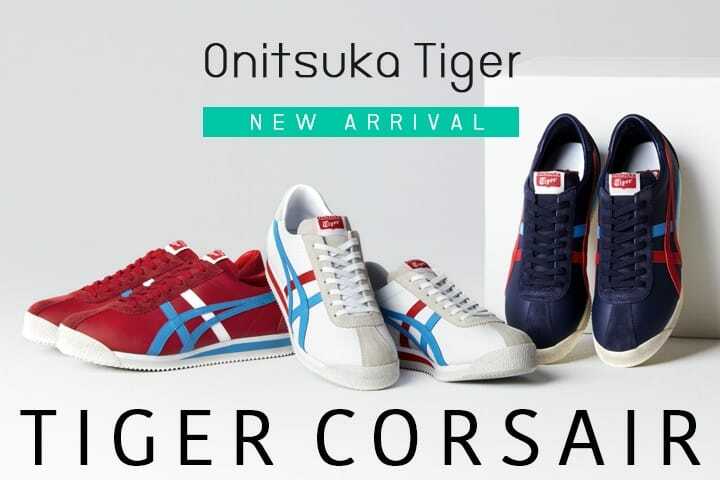 Onitsuka Tiger's TIGER CORSAIR - Get Sneakers At Discount Prices In Japan! 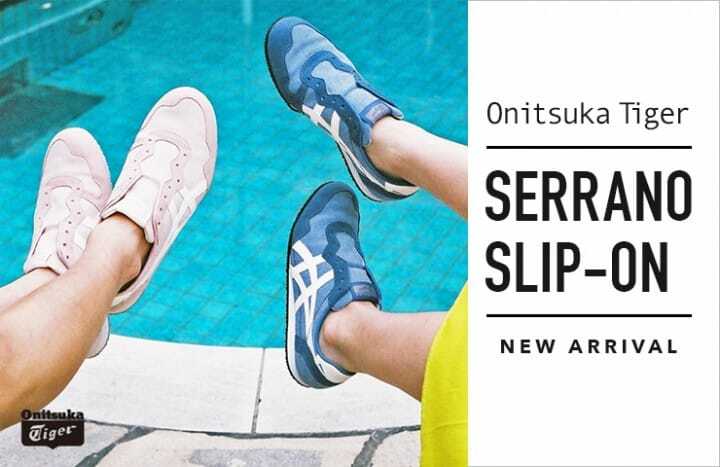 Onitsuka Tiger's SERRANO SLIP-ON at Special Discount Prices in Japan! 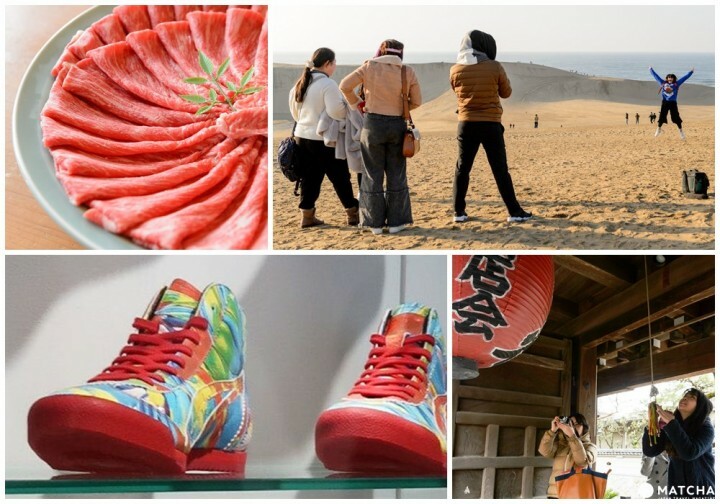 ** The shoes introduced in this feature include the discounted prices and tax/duty exemptions for those visiting Japan on vacation. 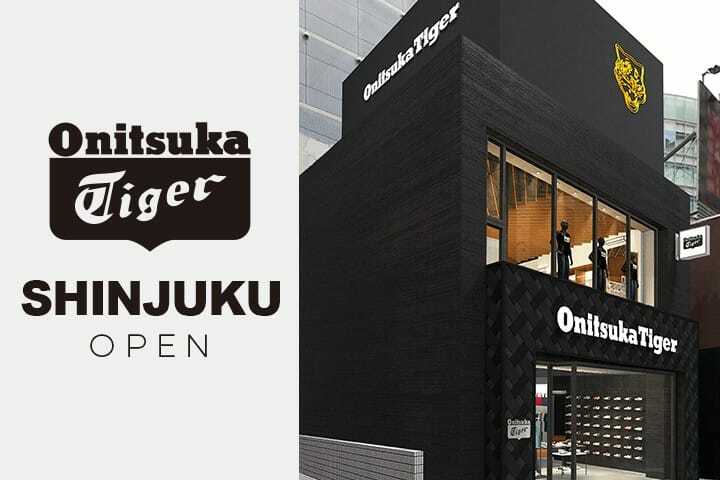 These discounts are not offered to Japanese citizens and non-Japanese residents of Japan. Please keep this in mind when shopping.